You might often rush to get your D.I.Y. projects done on a normal weekend. But during the Easter break, you can start bigger projects and finish them too. 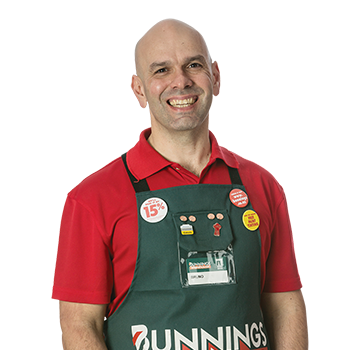 Whether it's a new coat of paint inside or a complete garden makeover, your local Bunnings has you covered.